It seems every day there’s another diet fad sweeping the nation. Everyone is losing weight doing this and that, but how much do we know about these health trends? And how much do they really help? “Raw” water, for those who aren’t in the know, comes from a lava tube in Oregon. 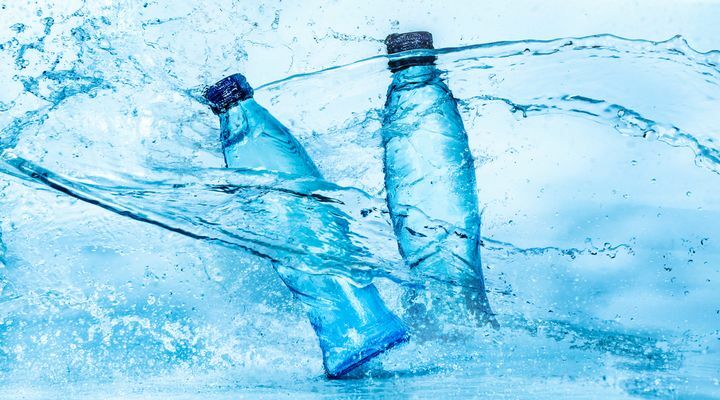 A company called Live Water gathers and sells the water, which it claims has been sitting in the Earth for up to 10,000 years, which makes it purer than bottled water. 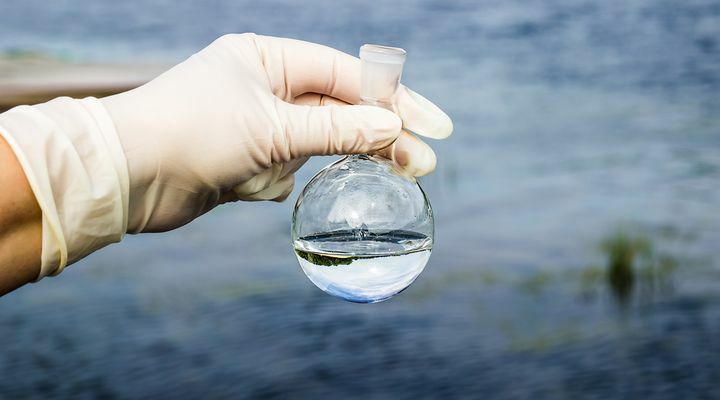 However, drinking this “raw” (untreated) water has been known to cause terrible stomach aches and even diarrhea. 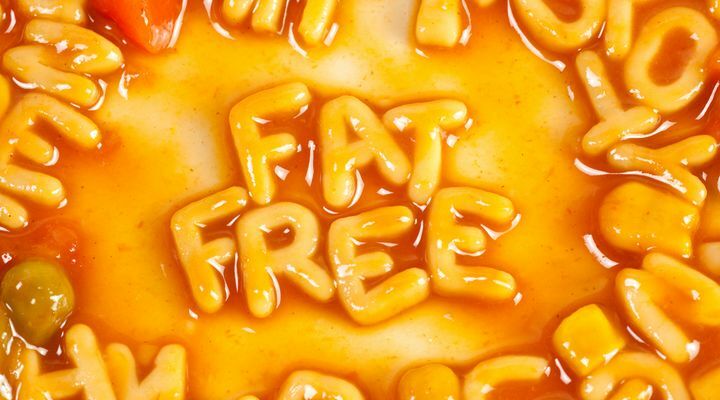 Cutting all fats turned out to be a bad idea… In the 1990s, cutting fat from your diet was thought to prevent weight gain, heart disease and even some cancers. 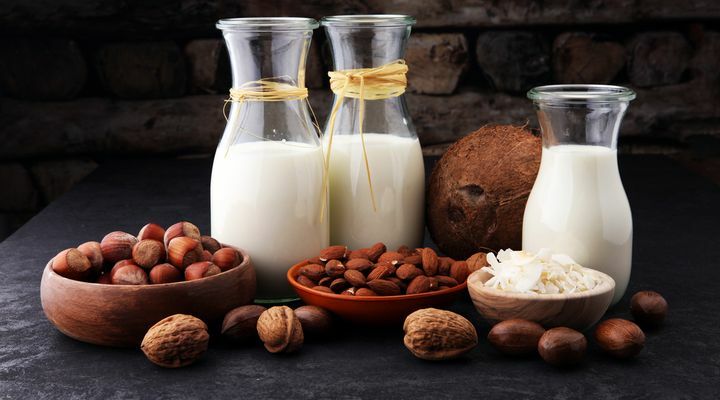 But the truth is that cutting out all fat can cause a lot of problems, including fatigue, memory issues, skin problems, and nutrient deficiencies. 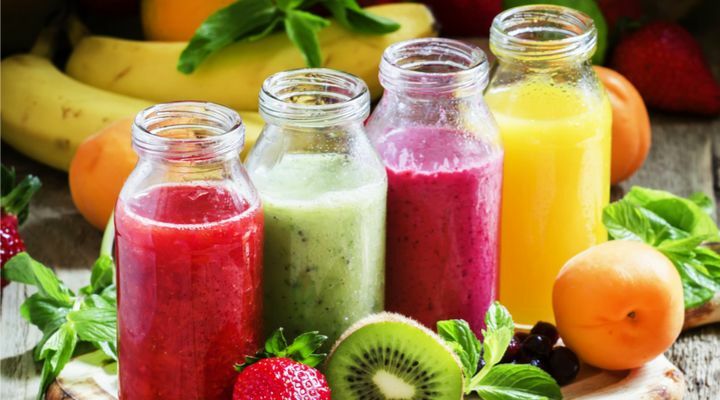 The fad here is simple: drink only juice mixed with a regiment of supplements and you’ll detox your body of toxins and other bad stuff. As straight forward as this sounds, science simply doesn’t back it up. Julie Duffy Dillon, a registered dietitian and eating disorder specialist in North Carolina, said: “Our bodies are complex, with a balance of microorganisms that work in conjunction with our GI tract, liver and kidneys to filter, digest and detox our bodies of any unnecessary impurities.” So, this diet is simply unnecessary and can cause gas, bloating, diarrhea, muscle loss and a weak immune system. 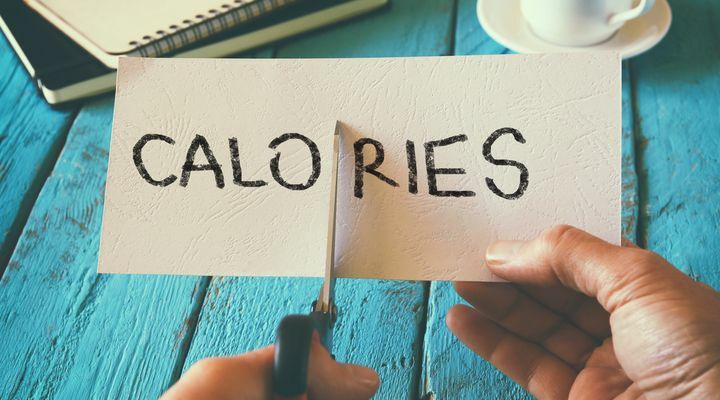 In order to lose weight, you need to burn more calories than you consumer, which by definition means that if you cut calories from your diet, losing weight will be much easier. While this is true, cutting too many can have negative effects. 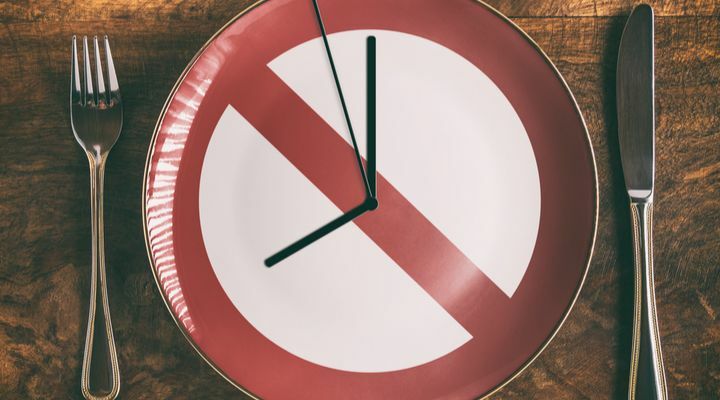 Removing too many calories puts your body in a state of starvation, which causes eventual weight gain (oddly enough), nutrient deficiencies, bingeing, and even depression. Herbal remedies sound like a good idea, though that’s not always the case. There are very few valid studies that support the idea according to the Cleveland Clinic. 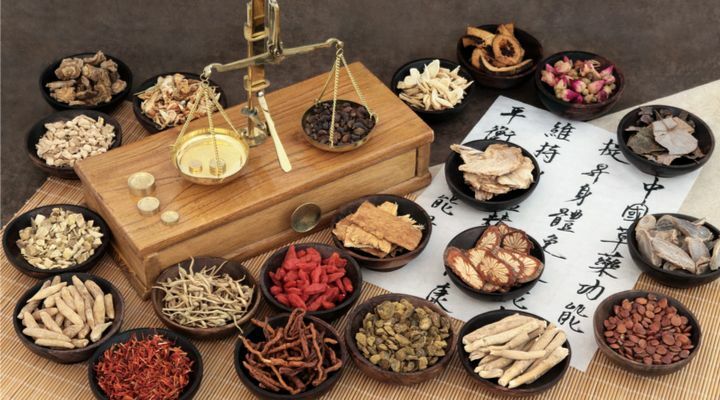 Herbal remedies are not put under the same scrutiny as other medicines, and some, like a remedy called “Goldenseal,” can cause heart abnormalities. 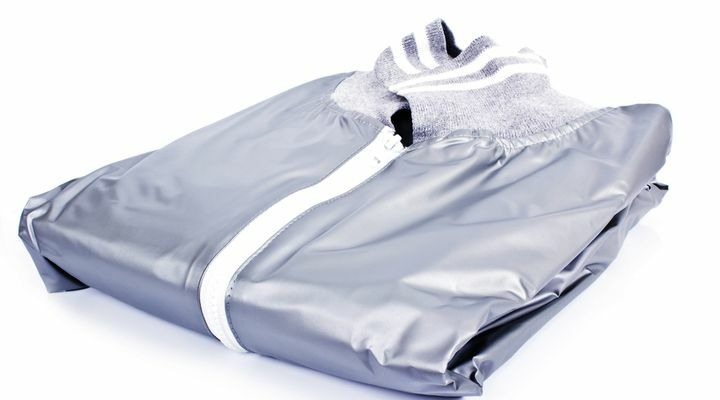 When it comes to this trend, do further research as these remedies are not tested thoroughly. Reducing carb intake can be good, no one is worse off if they cut out unnecessary snacks like cookies and pretzels. But cutting everything isn’t healthy. Eating healthy carbs from sweet potatoes, squash and beans can be highly beneficial. 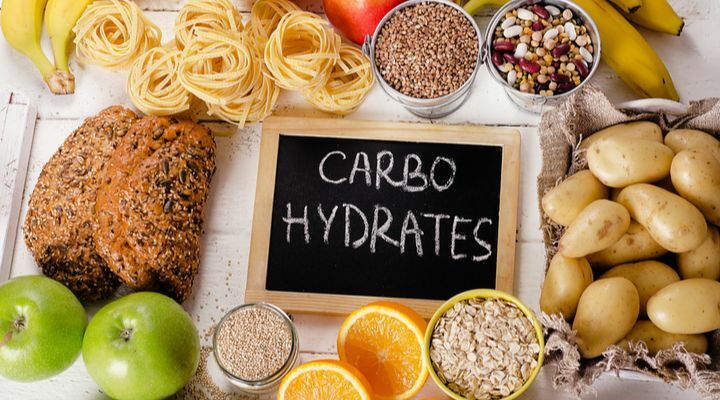 Complex carbs from these types of foods help brain and body function, and cutting carbs altogether can harm both areas. 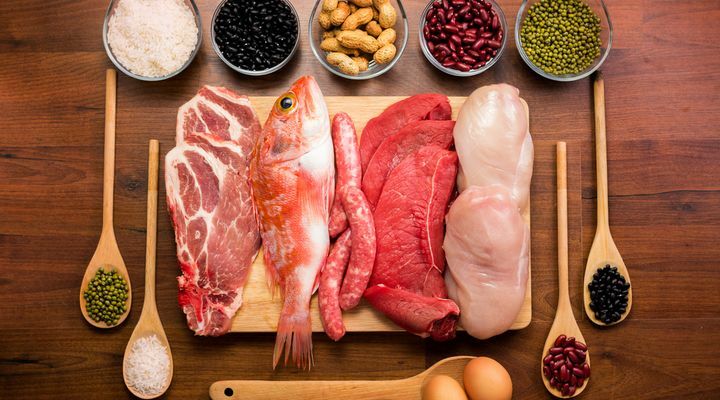 Protein is the building block of lean tissue. 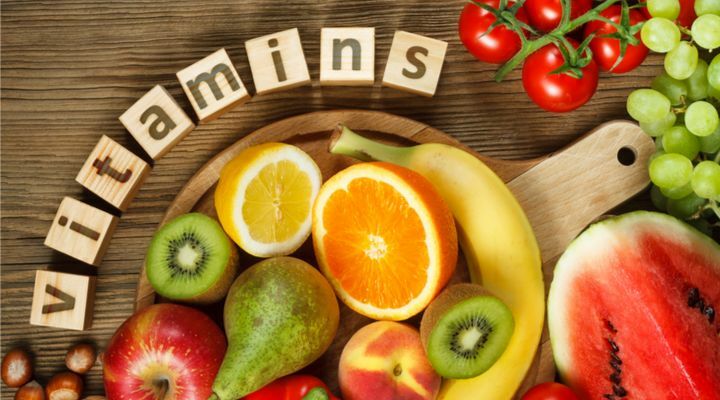 Your body needs sufficient amounts to be healthy. But, like all things, too much can be a bad thing. 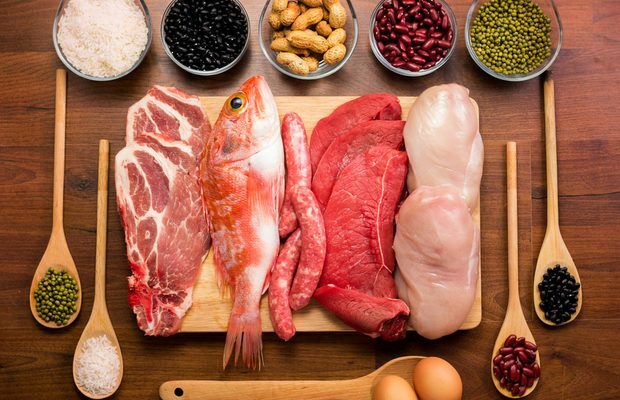 Diets too high in protein have been reported to cause kidney disease, kidney stones, osteoporosis, and even some forms of cancer. 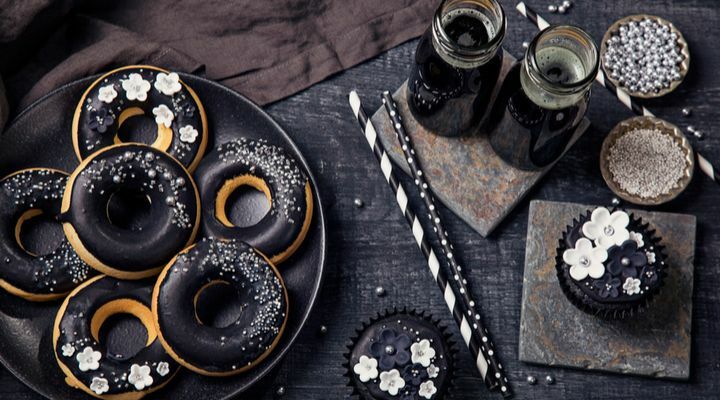 This health trend uses charcoal to turn foods a matte black color, and is supposed to detox the body. But beware, not only does activated charcoal detox the body, it also east away at other nutrients in the body. This trend can be useful but also very dangerous, as many have reported it causing gastrointestinal distress. And, if you happen to breath it in, it can cause damage to the lungs as well. 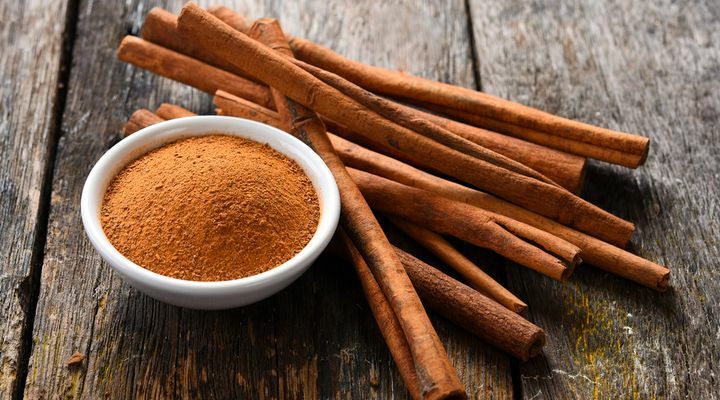 Cinnamon has been a healthy part of the Ayurvedic diet for centuries. It’s even mentioned in the Bible and helps manage cholesterol and fight diabetes. But high doses of cinnamon (especially the cheap kind, which is very common in America) can cause liver damage. 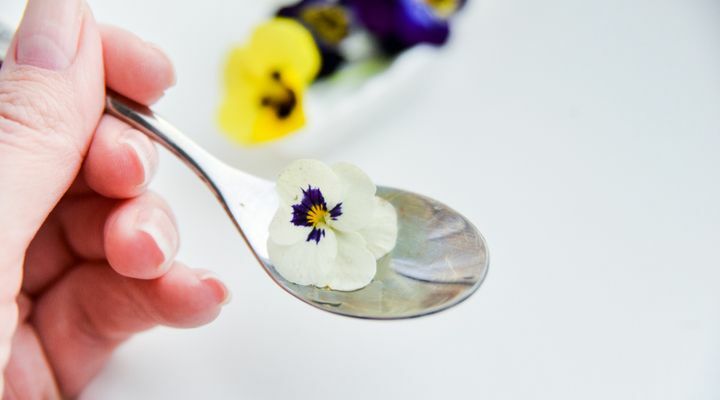 This trend consists of using small flowers as a garnish for desserts like cupcakes or pudding or on healthier foods like salads. Sure they look pretty, but they can also be very toxic. Some flowers can cause liver failure if ingested, as well as other health issues. If you’re going to make or eat a dessert with a flower on it, best to discard it nstead of putting it in your mouth. 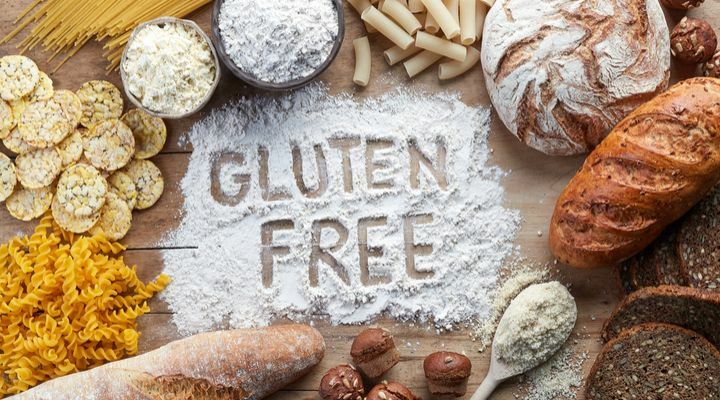 Celiac disease affects some Americans, but a fear of it has launched an entire movement of people trying to be “gluten-free”. But Harvard Health says that a gluten-free diet can result in some serious deficiencies. Cutting gluten means cutting fiber, not to mention important nutrients and vitamins. Gluten-free diets, due to their lack of fiber, have been known to cause type-2 diabetes. Clean eating is a good thing, at first anyway. 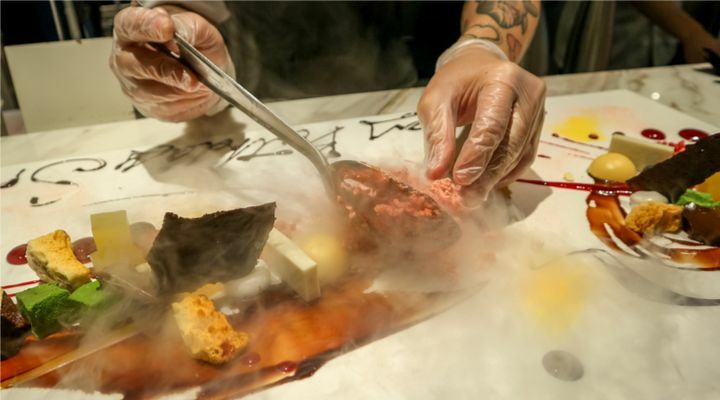 This diet isn’t directly dangerous. Instead, it can lead to severe eating disorders, which then lead to reproductive troubles, osteoporosis, and a depressed circulatory system. 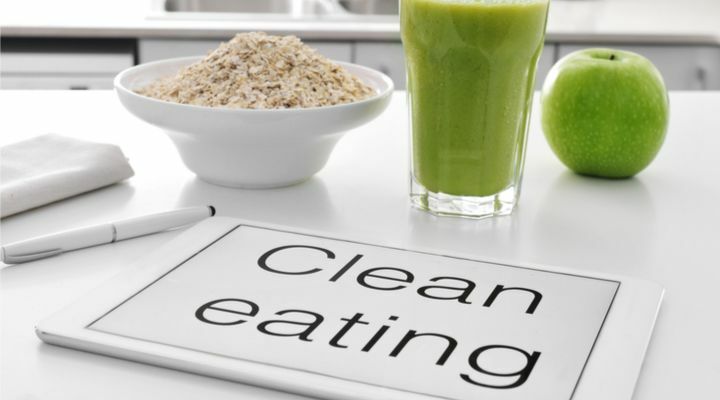 Be careful not to get too obsessed with “eating clean,” because it can lead to mental health issues later on, too. Doctors have been telling us to stay hydrated, but drinking from reusable water bottles all day every day may be bad for your health. Some of these plastics contain Bisphenol A (BPA), a widely used chemical that has been linked with diabetes, obesity, high blood pressure and, unsurprisingly, cancer. 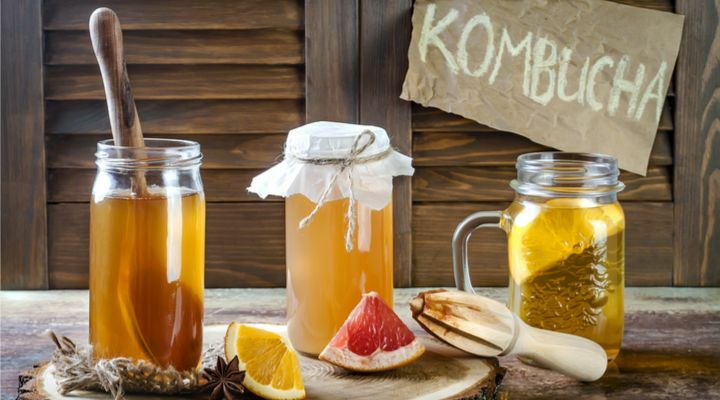 Kombucha is rumored to help all types of ailments, including high blood pressure, arthritis, and even cancer. But it is the making of this brew that can be dangerous. The brew is highly acidic and therefore, prone to access toxicity if made incorrectly. 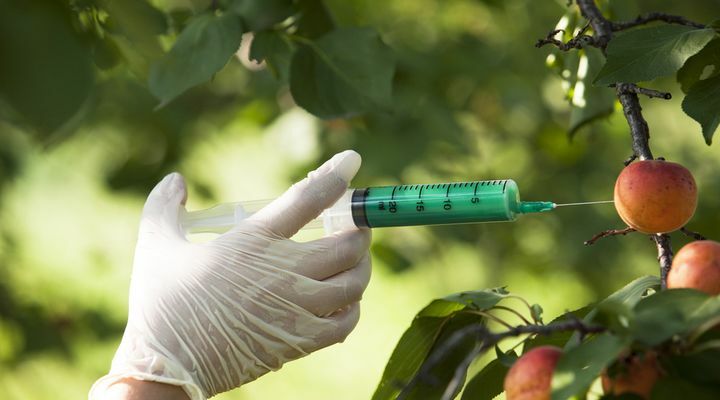 This toxicity has been known to cause inflamed heart muscles, cardiac arrest, and severe muscle weakness. 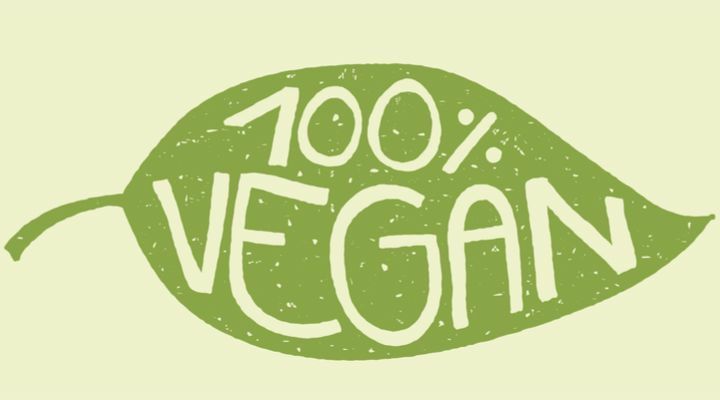 There are all types of non-dairy milk out there: soy, almond, coconut etc. And though these substitutes can be tasty, they can be dangerous as well. All of these non-dairy milks exclude iodine, which can be found in dairy milk. Iodine deficiencies can lead to thyroid problems in pregnant women and have even been linked to low IQ test scores in children. Ear candling is the practice of soaking a fabric tube in wax and inserting it into the ear. Then, the tube is set aflame in an attempt to “pull” wax from the ear. Further, ear candling is also supposed to clear the ear canal of other impurities, helping the body against colds and toxins. But this is patently untrue. Research shows that ear candling does none of this, and in fact can cause a punctured eardrum and burning. This one is for new moms. 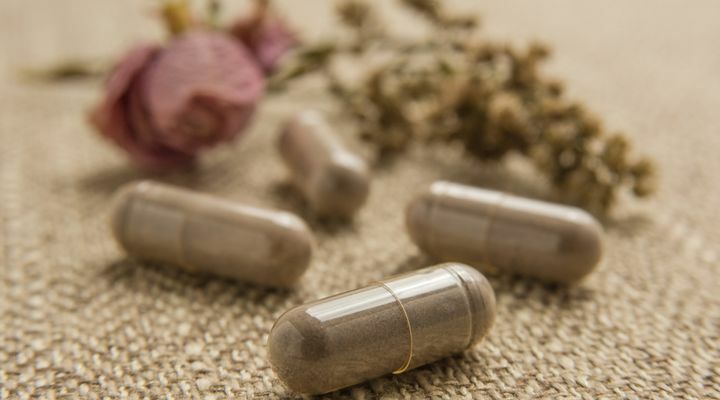 These pills are rumored to boost energy, prevent postpartum depression, increase milk production, and balance hormones. But the fact is, the pills dehydrate the organ, and can therefore destroy beneficial hormones and other chemicals it may contain. Consult with your doctor before you start taking these. This fairly new craze has captured the attention of many teenagers. 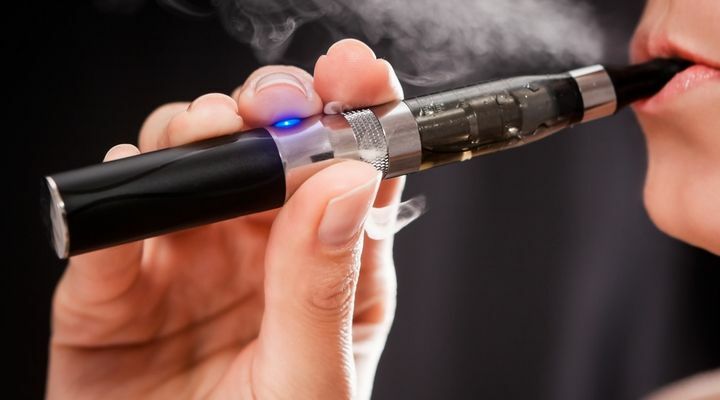 As a rumored “healthy alternative to smoking,” electronic cigarettes have proven to result in many teens picking up the habit of smoking as adults. There is no evidence that says e-cigarettes changed smoking habits in a good way, and in fact it’s often the opposite. 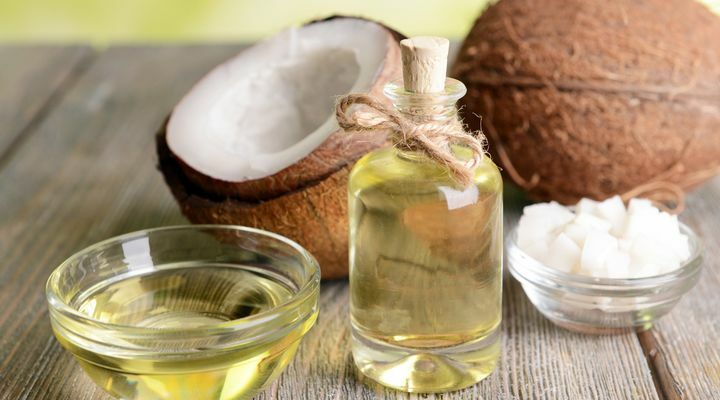 This is the practice of swishing coconut or sunflower oil in your mouth for 20 minutes, and is rumored to help prevent cavities, freshen breath, and leave mouths cavity-free. The truth is that this is untrue, and those who substitute brushing and flossing with oil pulling leave themselves susceptible to all of those things they think they are preventing. 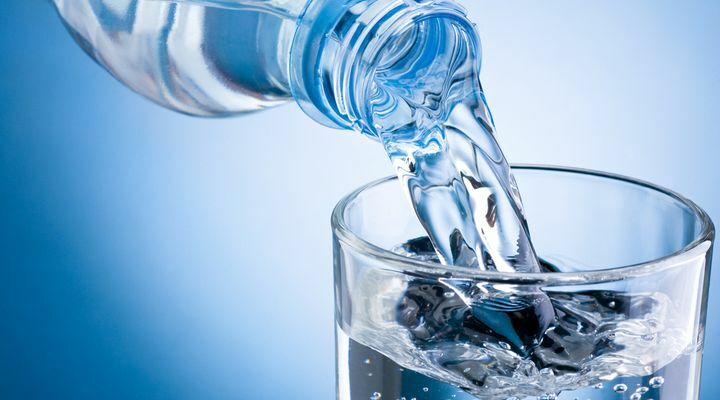 Some people try going on a water-only diet for days at a time. This is extreme and quite harmful. Many experience dizziness, fatigue, and cardiovascular problems from long periods of fasting. This has also been known to break down muscle. 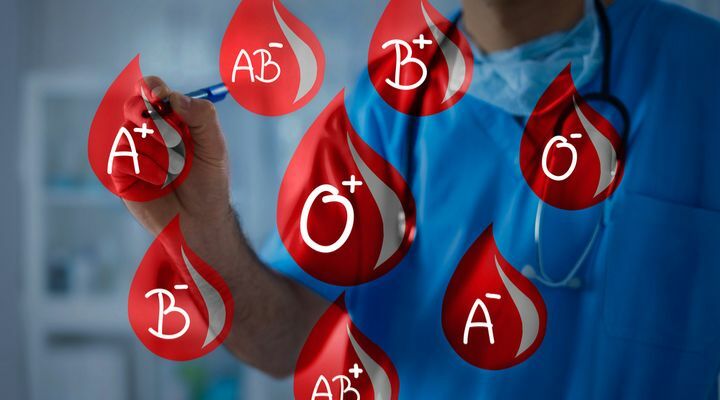 This practice dictates that, depending on your blood-type, you should only eat certain foods. The catch here is that the diet is highly restrictive and quite complicated. No evidence suggests that this diet will help you lose weight. In fact, the only thing this diet is known to do is leave your body deficient of certain nutrients. You’ve probably heard of “hot yoga”. It’s perhaps the most popular health trend that falls into this category. 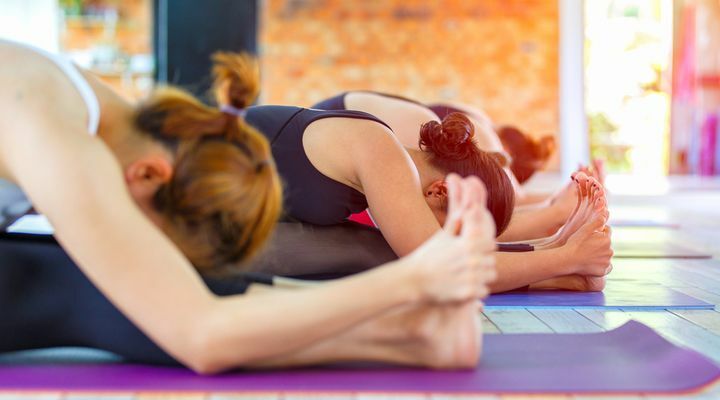 Although you probably sweat a lot while you do it, which for some reason equates to good health in most people’s minds, this practice can leave you extremely dehydrated and susceptible to heat stroke. 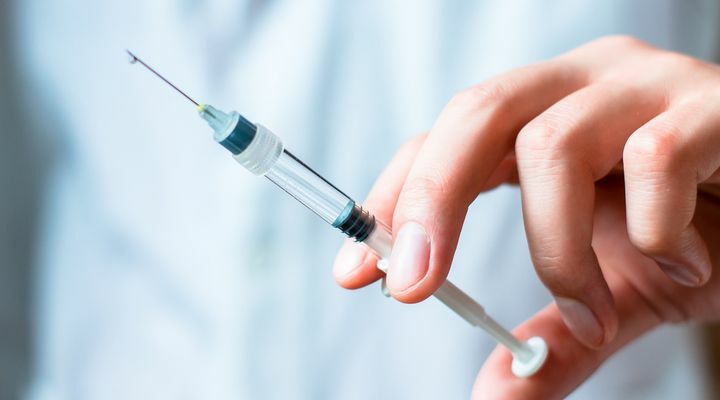 There is a diet called the HCG Diet that requires injections of the hormone chorionic gonadotropin while restricting your calorie intake to a mere 500 calories per day. This is rumored to “reset” your metabolism but couldn’t be more untrue. Although this diet has resulted in short-term weight loss, the long term effects are not the same. The long-term effects are that your metabolism actually slows down and you begin to lose muscle mass. You may want to think twice before trying this diet.